Are you a teacher / lecturer / professor / student of any university? Do you do thesis / write articles / journals? 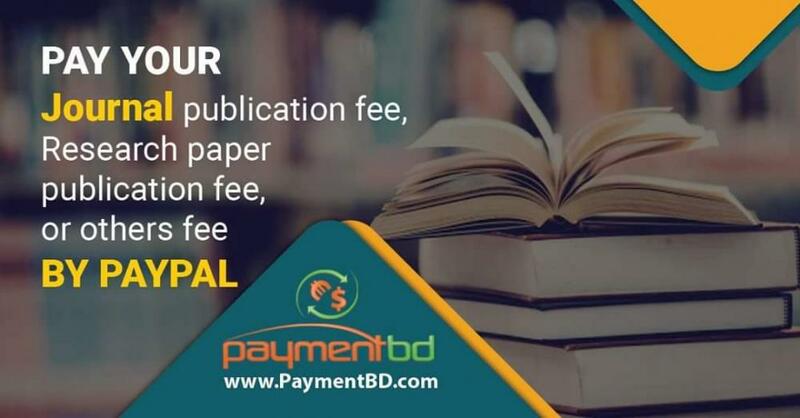 If you want to publish your article / journal / manuscript in any international paper then you must pay an amount of fees via PayPal / Credit Card. There is no option to send money to any foreign bank account. Do you need to Pay Journal Publication Fee / Manuscript Publication Fee / Research Paper Publication Fee / University Seminer Delegate Fee? We can help you to pay via our PayPal, Credit card / MasterCard, Skrill, Neteller, WebMoney, Perfect Money, Payza.